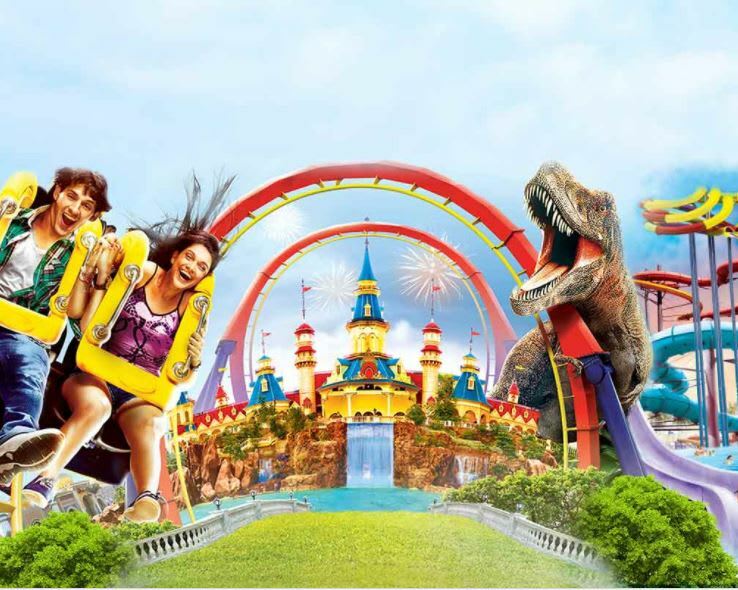 The Adventure Island, located at Rohini, Delhi is one of the best amusement and theme parks of the region. The place is loaded with multiple, entertaining, fun rides for everyone. 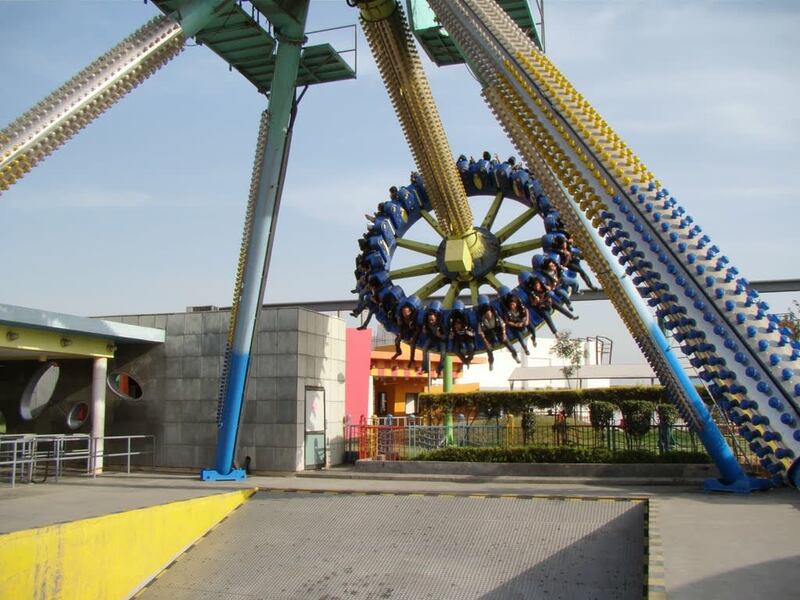 Come with your group for this day-long affair and experience the adrenaline-pumping rides with an unlimited access. 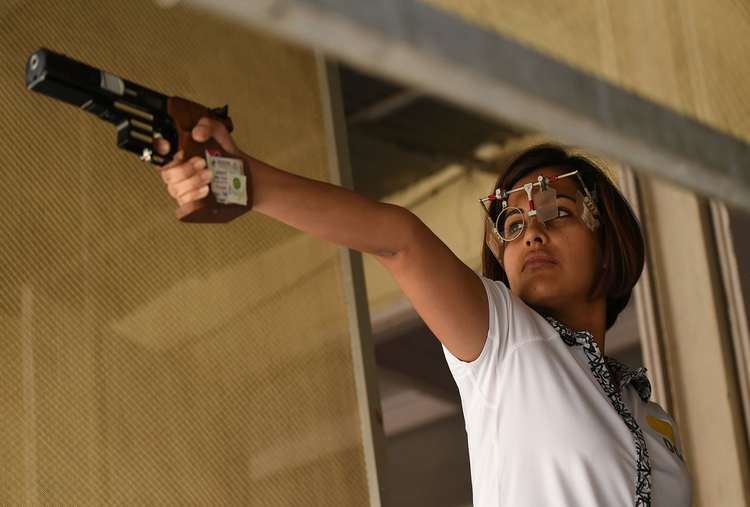 Explore the place and discover some entertainment wonders, as you feel amazed by the presence of such a value-adding place in the Delhi-NCR region. 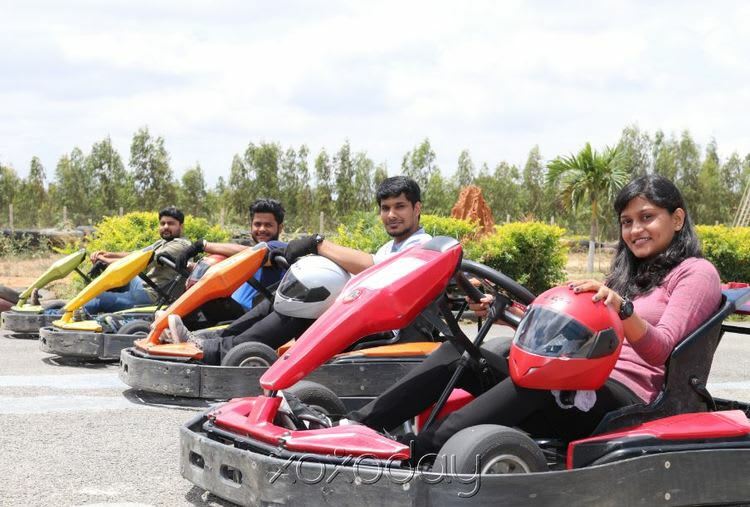 Is it your team that you want to take out for a fun outing? Are you and your friends looking for some chill time? Or do you wish to spend some quality time with your family? Whatever the occasion, Adventure Islamd is a perfect place to have fun and frolic. Unlimited fun rides with myriad options for food and drinks will leave you wanting for more.